I have a book. I made all the words. And when all those words were put together, they turned into a really cute story about a man who loves Christmas and all of its tinsel-covered magic. Thanks to MLR Press, you all will be able to read all my words on December 18th. There’s only one problem – now I’m an author. I now have to do author-y things. 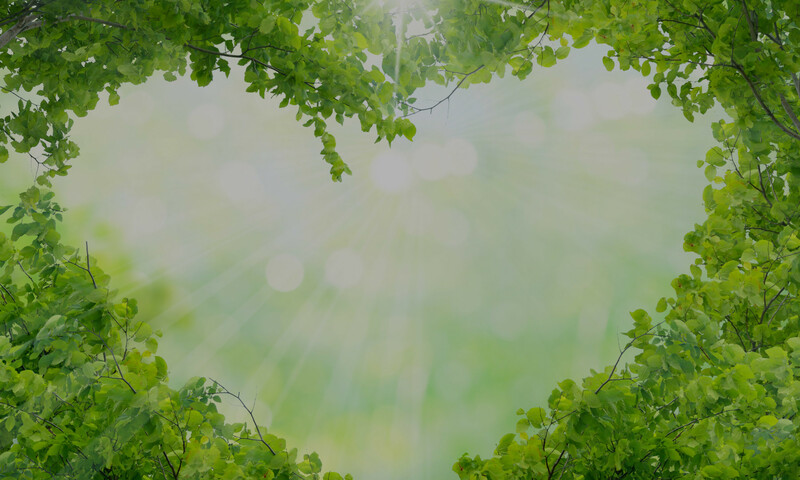 Things like waving from my comfy corner to let people know about my words coming out, and if they are so inclined, where they can find those words. I think I have a future in marketing, don’t you? So instead of making this all about me, I thought I’d do a little twist on the Twelve Days of Christmas theme. 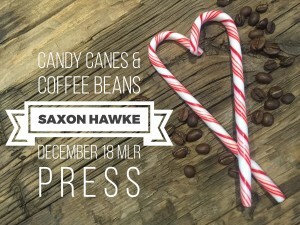 Each day leading up to the 18th of December, I’ll be doing a little post about something from Candy Canes & Coffee Beans. Did I mention that is what book is called?? Definitely marketing genius in the making here! These peppermint sticks of sugary goodness seem like the perfect start to our little journey into Christmas. Yes, they happen to be the first half of the book’s title, but what other basic shape is so synonymous with Christmas? In Candy Canes & Coffee Beans, Asher Rye spends every Christmas playing elf to the children who visit Santa’s castle at the mall. It’s his favourite job in the world. It’s okay, he knows what you’re thinking – he’s crazy. He just happens to love sharing the magic of Christmas with kids and adults alike. When there is a little one who finds the jolly old soul sitting on the big velvet couch a little too much, Ash loves to tell them to ask Santa about the candy cane trick. It’s a well held North Pole secret, but I may just share it with you a little later on (I have to check with St. Nick if it’s cool with him). Now call me a purist, but as I was browsing Walmart for the candy canes I needed for this post (and yes I took the candy cane money shot), I just couldn’t wrap my brain around all the flavours that are available these days. Strawberry? Peach? Watermelon? Seriously, who thinks watermelon when they see that little striped cane? No, no, no. Peppermint. And please don’t try to change my mind on this one. There are plenty of other candies that can pretend to be fruit. But leave the candy cane alone. Even if you hate peppermint, stick it on the Christmas tree and look at all of its pretty. I know we had generational candy canes in our ornament boxes when I was growing up. 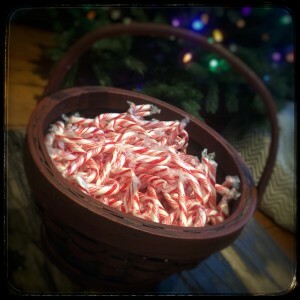 They probably lasted ten years without crumbling, because those little ones come in boxes of like one hundred, and even if you love peppermint, there’s only so much you can eat before your teeth start to ache. So the leftover ones would get thrown back into the decoration box at the end of the season only to reappear on the tree the next time around. I do think though they made them out of stronger sugar back then…now you can’t even get the wrapper off before the little stick snaps. As I wrap this post up, I’ll leave you with a fun candy cane fact – did you know that the candy stick is bent into it’s iconic shape after it has been wrapped up in its clear wrapper? I know, mind blown. Thank you Discovery Channel. For those of you who might like to read about a mall elf and the man that stole his little candy cane heart, Candy Canes and Coffee Beans will be available on Amazon, AllRomance, and MRL Press’ website. At the moment, I only have the pre-order link for AllRomance, but once the other’s become available, I will post them. Thanks for spending a little time with me today, and I look forward to sharing you the next Christmas treat from Candy Canes & Coffee Beans with you all tomorrow!